Town Council supports community resilience efforts on a day of remembrance marking anniversary of the North Sea Floods. 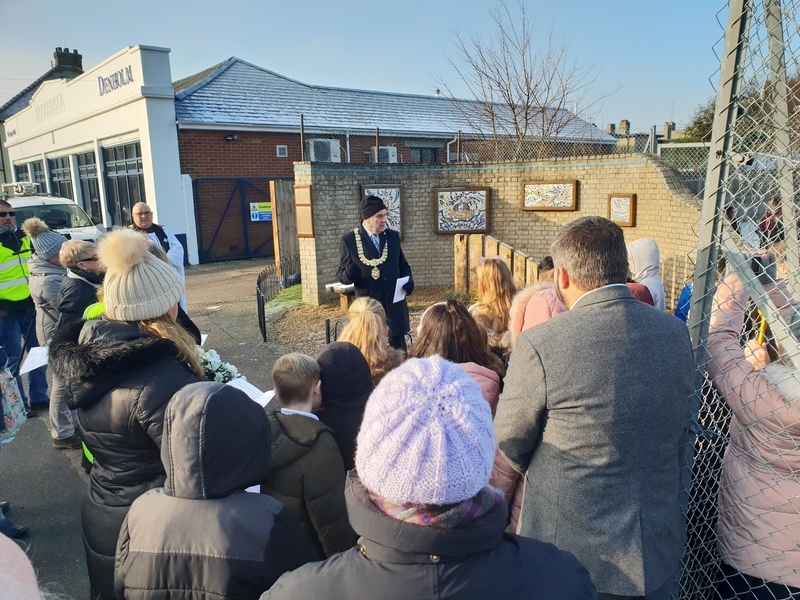 Yesterday the Mayor, fellow Town Councillors, local residents and children from Langer Primary Academy, laid a wreath for those who lost their lives to the 1953 flood in Felixstowe at a poignant service led by Reverend Andrew Dotchin. 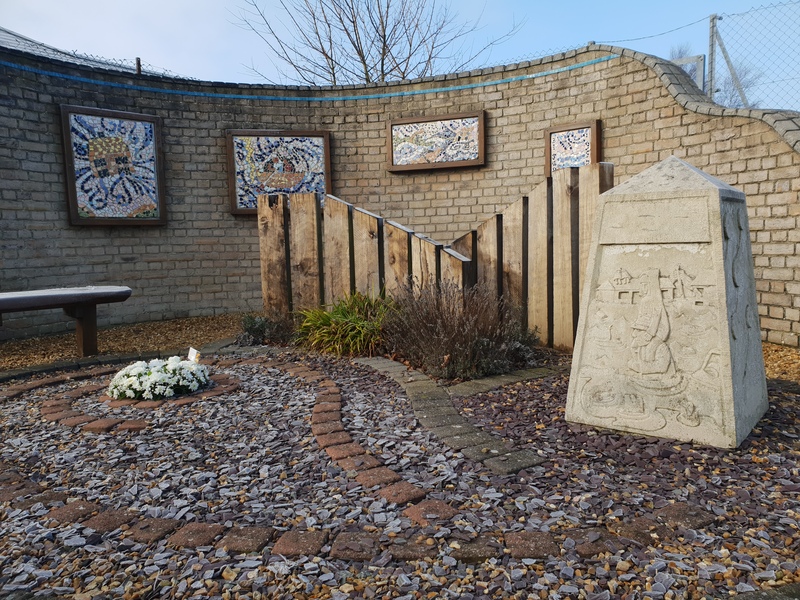 The Flood Memorial at Langer Road provides a permanent reminder of the devastating effect of the tragedy and the efforts of the local community during the emergency and its aftermath. Fittingly, the Town Council marked the anniversary with an exercise to test its Community Emergency Plan (CEP). Developed in conjunction with Suffolk Resilience Forum (SRF), a CEP is designed to coordinate information, support and local resources that may be useful in an emergency situation; whilst acknowledging that the SRF as a multi-agency group would provide strategic, tactical and operational response to a major incident. Felixstowe’s CEP was established by the Town Council last year to provide a practical approach to community support in the event of an emergency in the town in order to lessen its impact. Whilst the CEP has been produced to address the type of emergency incidents that might affect a coastal town it is also intended to assist with any emergency in Felixstowe. In a hypothetical exercise designed by the Emergency Planning Officer at the Suffolk Joint Emergency Planning Unit, Members and officers from the Town Council were tasked with initiating the CEP to establish short term shelter for a local care home following discovery of a burst water pipe. The Town Council was pleased to find that the Community Emergency Plan was able to provide a robust and swift response to this small scale community emergency and during the exercise a number of local resources that had offered to be listed in the Plan were contacted to assess their availability to help. 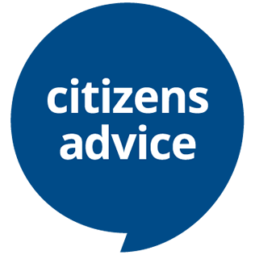 If you, or perhaps some organisations you are involved with, are local to Felixstowe and have resources at your disposal that might provide useful to the community in the event of an emergency, we would like to hear from you. Equally, if you have already offered your services and your contact details have changed since last year, please also let us know. 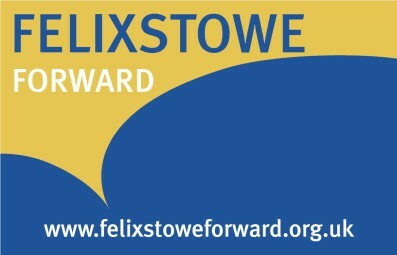 Contact debbie.frost@felixstowe.gov.uk for further information.